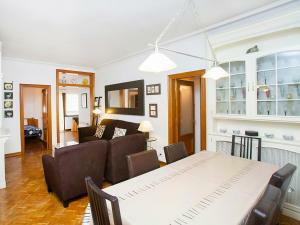 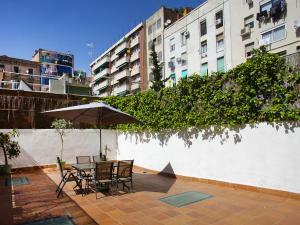 Boasting accommodation with a terrace, Apartment Eixample Dret València Padilla is located in Barcelona. 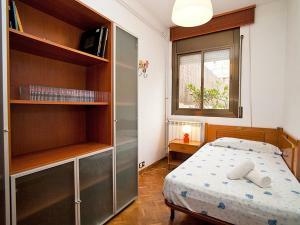 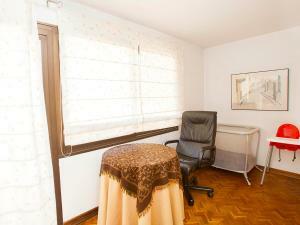 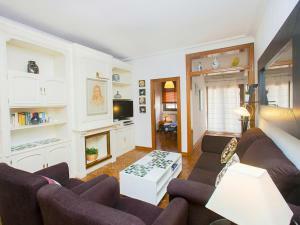 Free WiFi is available in this apartment, situated 900 metres from Sagrada Familia and 2.2 km from Casa Batllo. 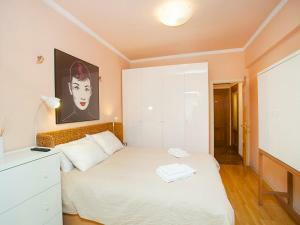 The apartment is fitted with 3 bedrooms, a TV and a fully equipped kitchen that provides guests with an oven and a microwave. 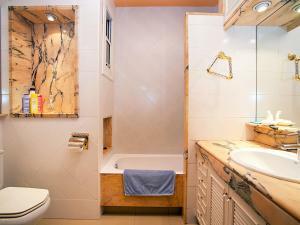 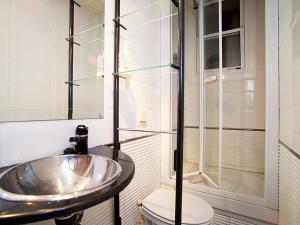 The bathroom is equipped with a bath and shower. 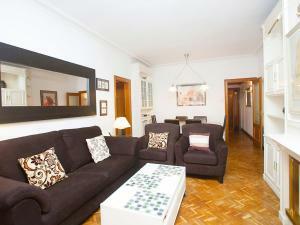 La Pedrera is 2.3 km from the apartment. 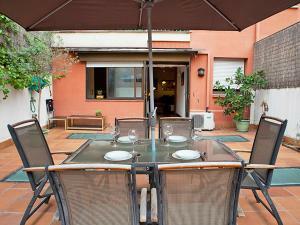 The nearest airport is Barcelona El Prat Airport, 17 km from Apt València Padilla. 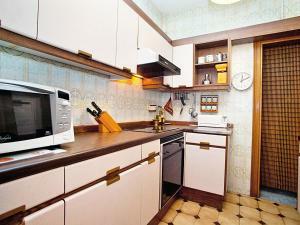 This apartment has a oven, kitchenware and dining area.